Premier League match preview. 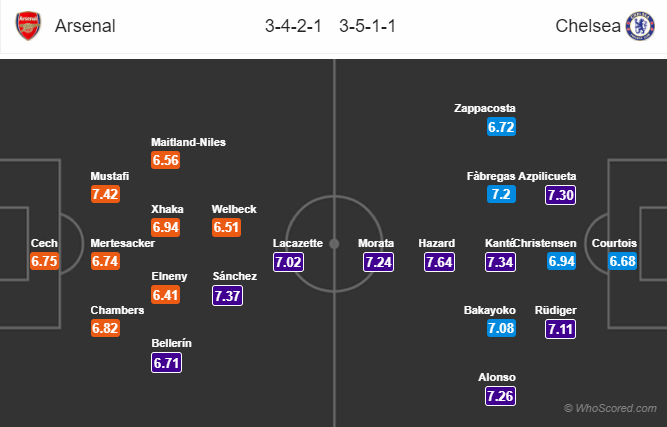 Lineups, News, Stats – Arsenal vs Chelsea, referee appointments, venue, date and kick-off. 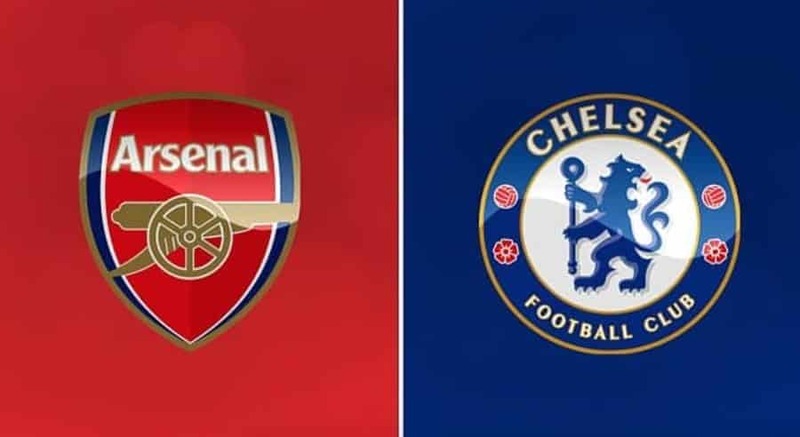 Arsenal will open their new year with a big game against the London side Chelsea in the 22nd match week of English Premier League at Emirates Stadium. Mesut Ozil missed last game against West Brom through a knee injury, he remains a doubt. Laurent Koscielny was subbed in the last game due to a minor knock, he will be assessed later. Sead Kolasinac also picked up injury earlier today, while Nacho Monreal is a doubt. Santi Cazorla, Aaron Ramsey and Olivier Giroud remain long term absentees. Manager Antonio Conte will be without duo David Luiz and Charly Musonda as both are ruled out for the London Derby. Andreas Christensen is back and likely to replace Gary Cahill at the center back position. Tiemoue Bakayoko, Davide Zappacosta, Eden Hazard and Cesc Fabregas all are likely to take a starting role in the lineup. Chelsea have kept clean sheets in their last 4 games in Premier League. Arsenal have lost only 1 of their last 17 games in Premier League. Chelsea are unbeaten in 12 of their last 13 games in Premier League. Chelsea have won 4 of their last 5 games in Premier League. In last 4 meetings between them in all campaigns, 3 red cards have been drawn. Arsenal 1 – 1 Chelsea, tough game for the host, especially after a struggling last game against West Brom.